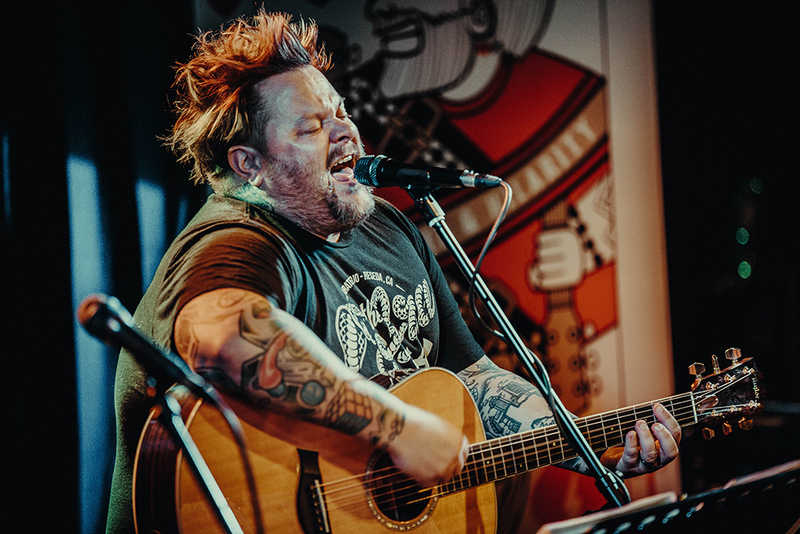 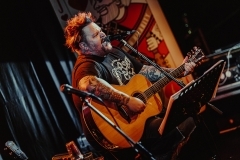 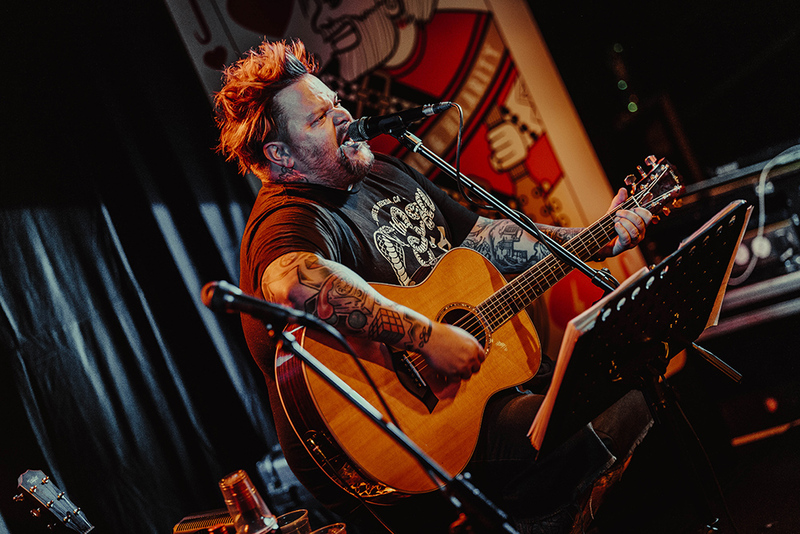 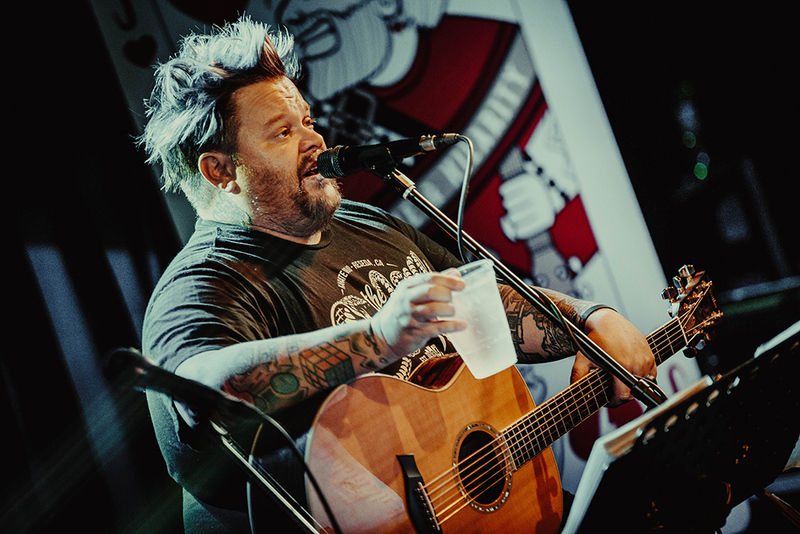 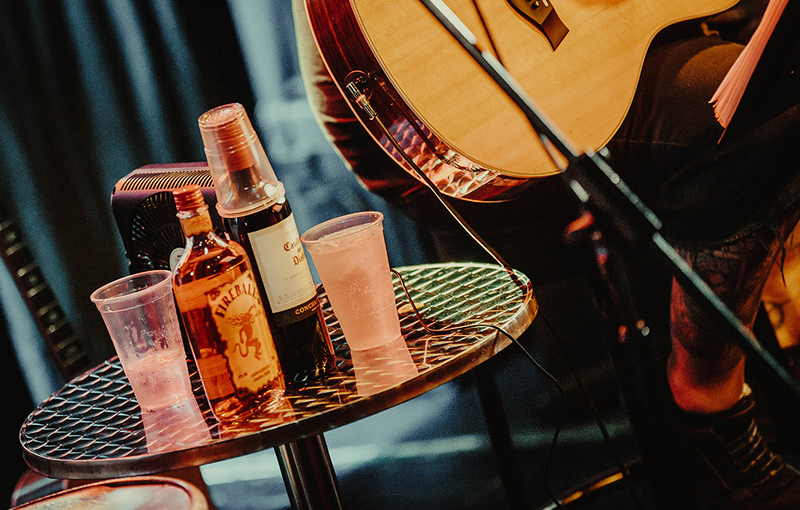 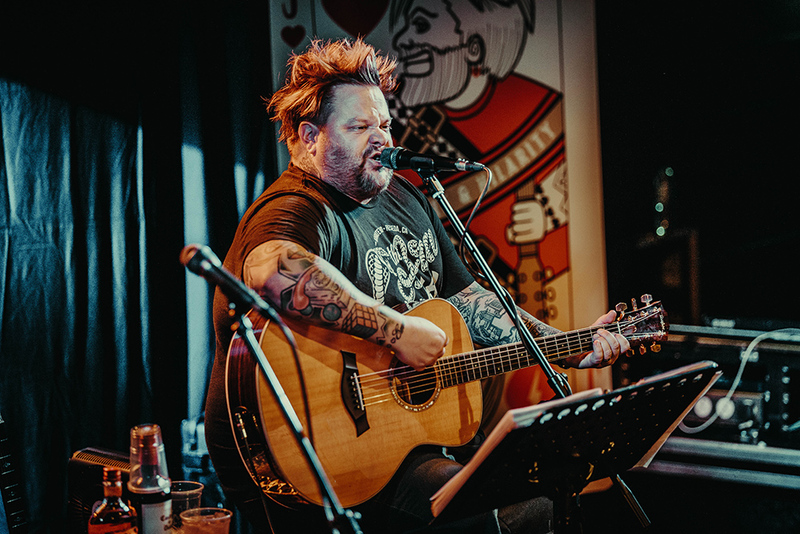 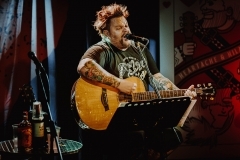 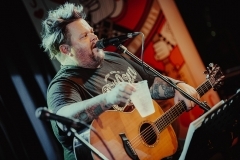 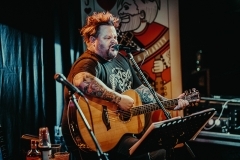 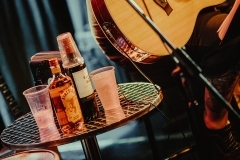 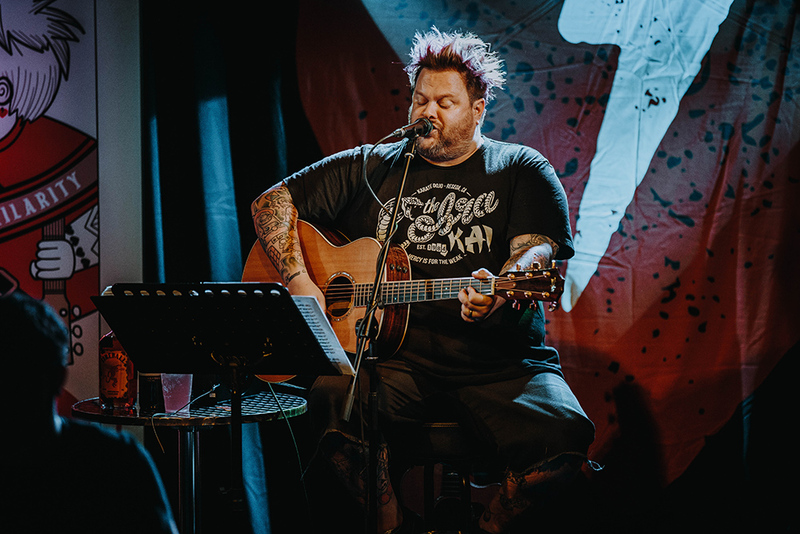 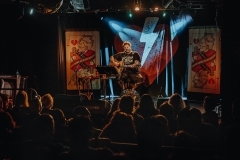 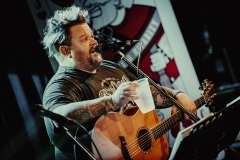 A year after succesfull run of solo acoustic shows Heartache & Hillarity, Bowling for Soup’s frontman Jaret Reddick has returned to UK for second leg of this tour. 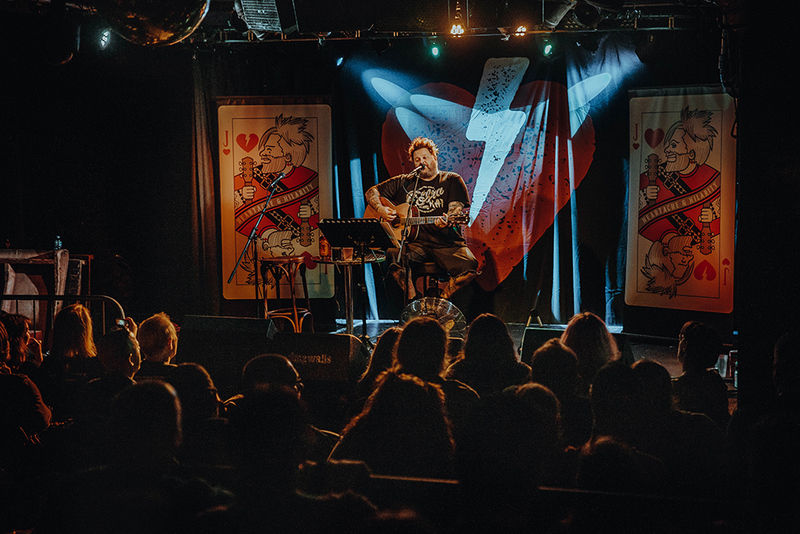 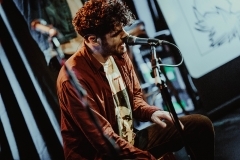 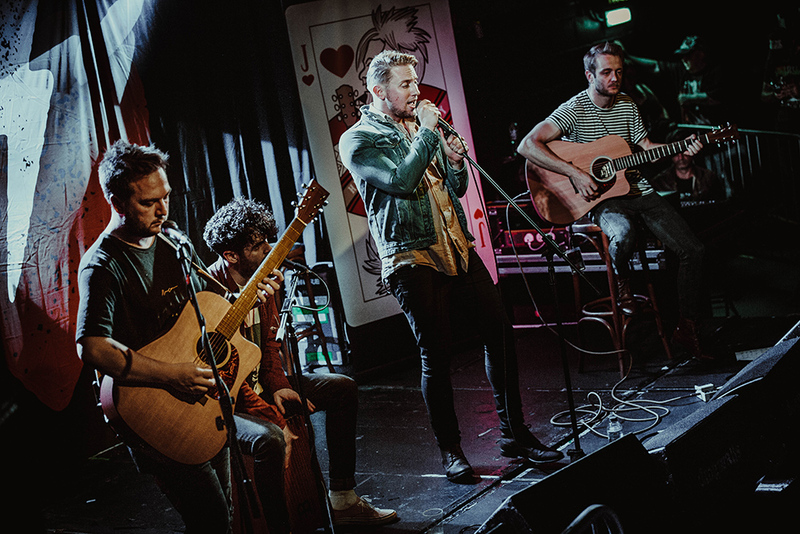 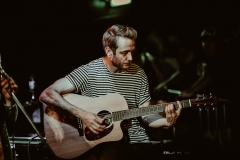 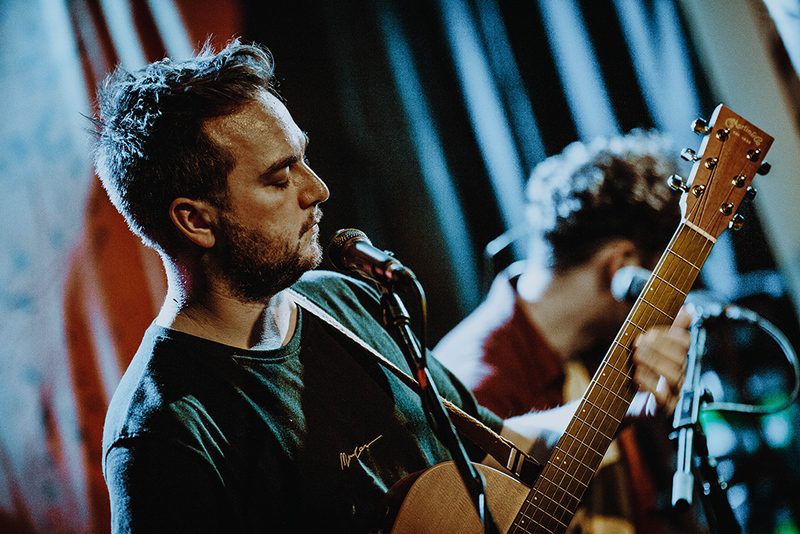 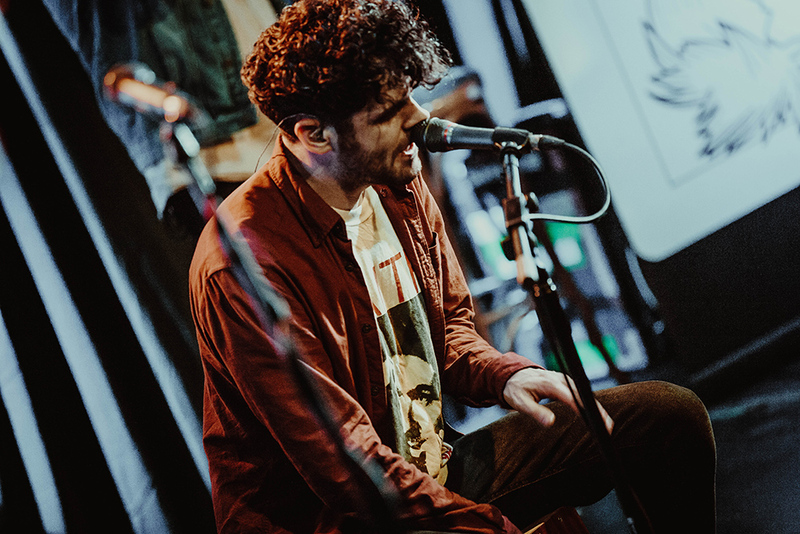 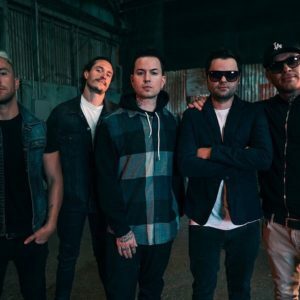 On September 19th, he played in London’s Dingwalls club, where we’ve sent our photographer Federica Burelli, to take some badass shoots, which you can find below. 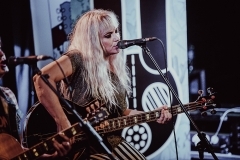 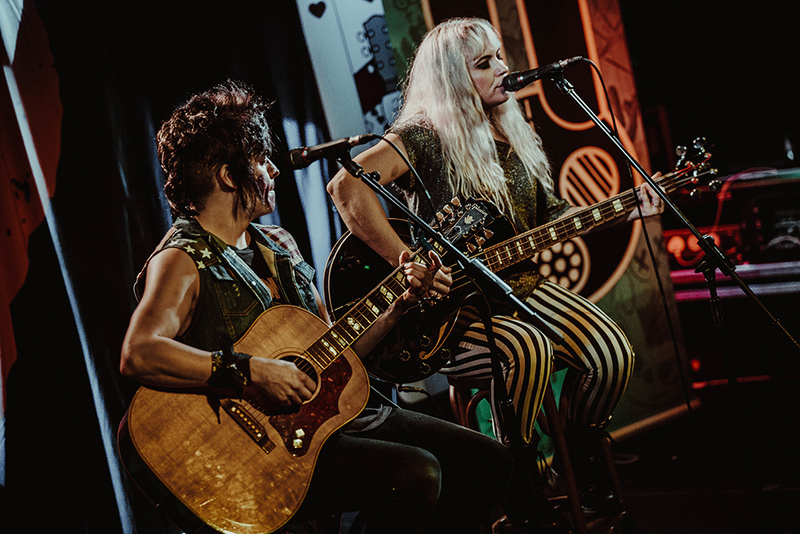 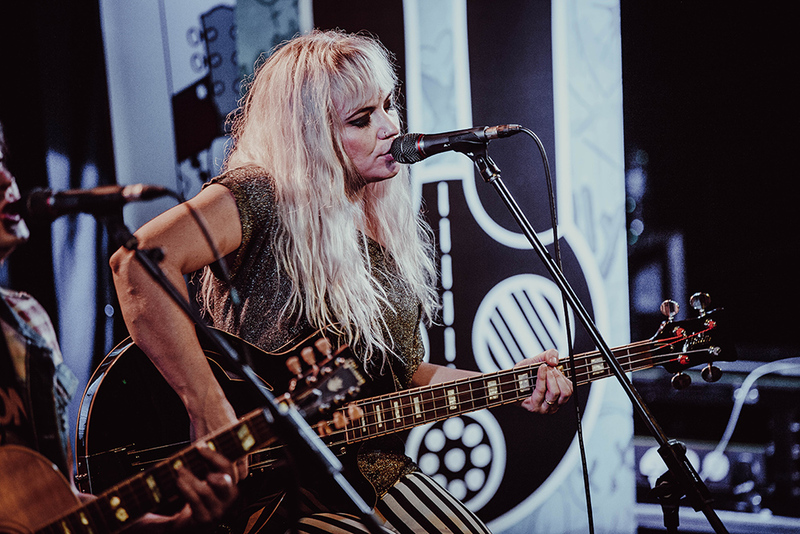 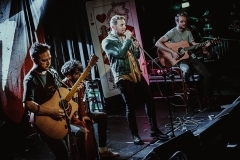 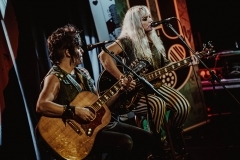 As a special guests were perform Californian bubblegum pop-punk duo The Dollyroots and UK’s alternative-rock band Lacey. 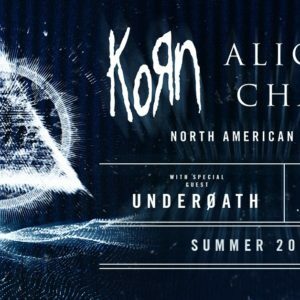 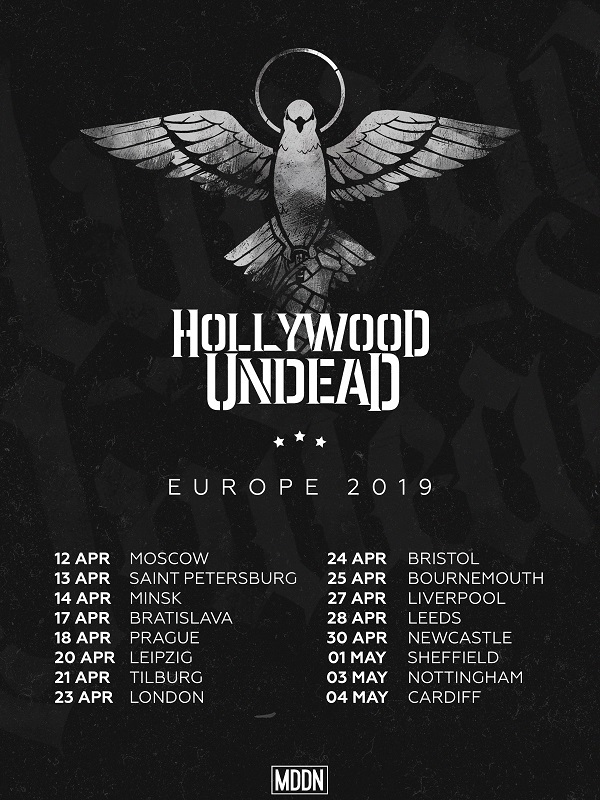 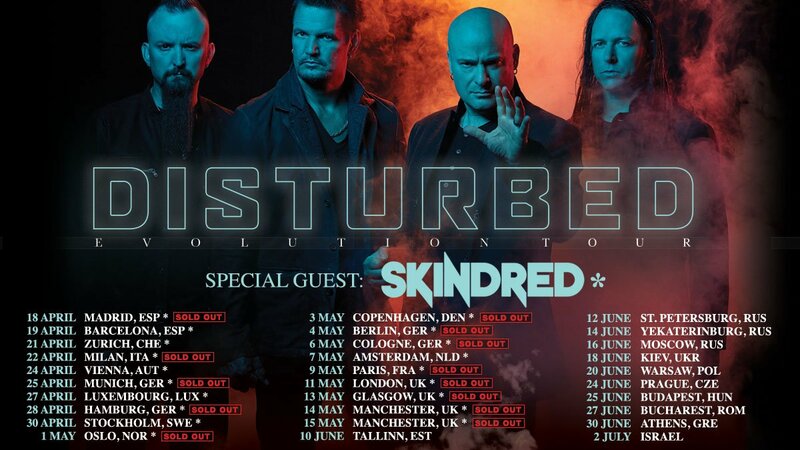 «Next Post Ghost announced as a special guest on Metallica’s 2019 EU stadium tour!